Calling all Dons’ parents and kids! 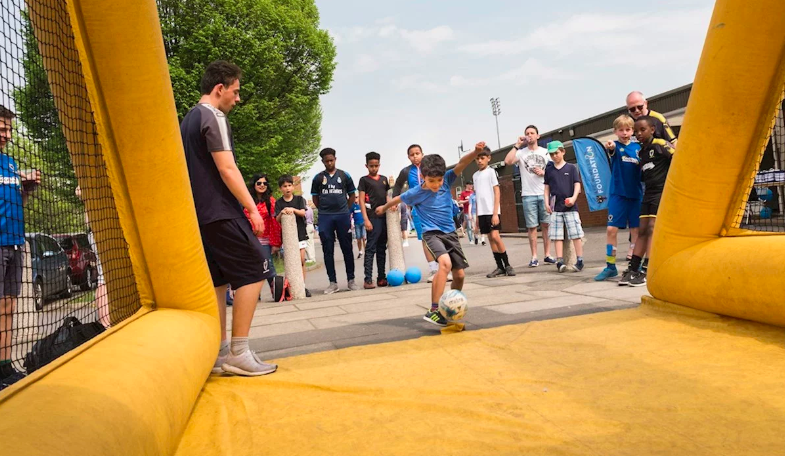 Get down to the Cherry Red Records Stadium early this Saturday and visit our pop-up book store (13.00-14.30) situated by the inflatable goal outside the back bar. Please note the £1 World Book Day tokens can be exchanged at our pop-up store for one of 10 FREE World Book Day books. 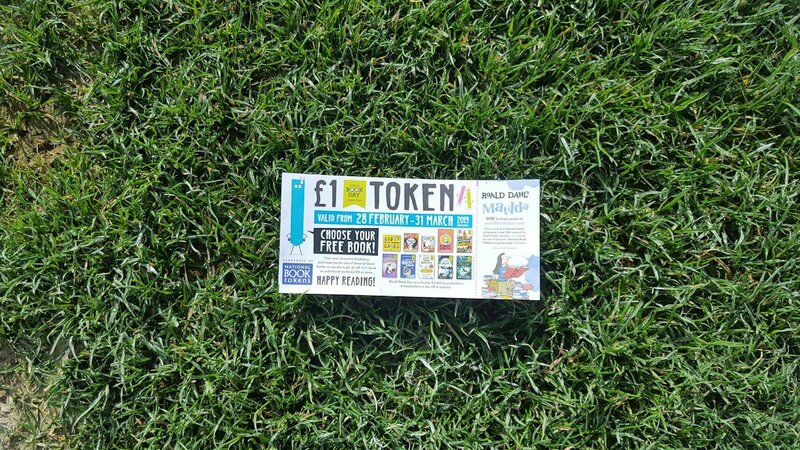 Alternatively, the token can be used at participating book stores, before March 31st 2019 for £1 off any book or audio book worth £2.99 or more. The National Literacy Association has also devised a Football fun with your family pamphlet that you can download ahead of Saturday’s game. 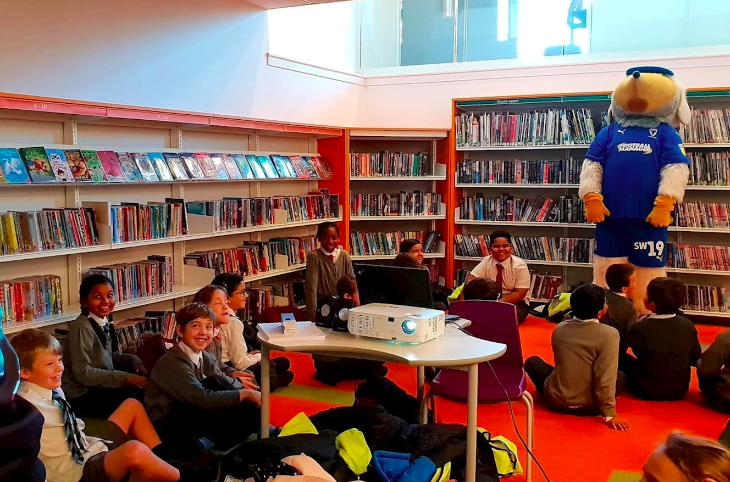 Haydon, AFC Wimbledon Foundation and WHSmiths will be out in force celebrating World Book Day Dons style. 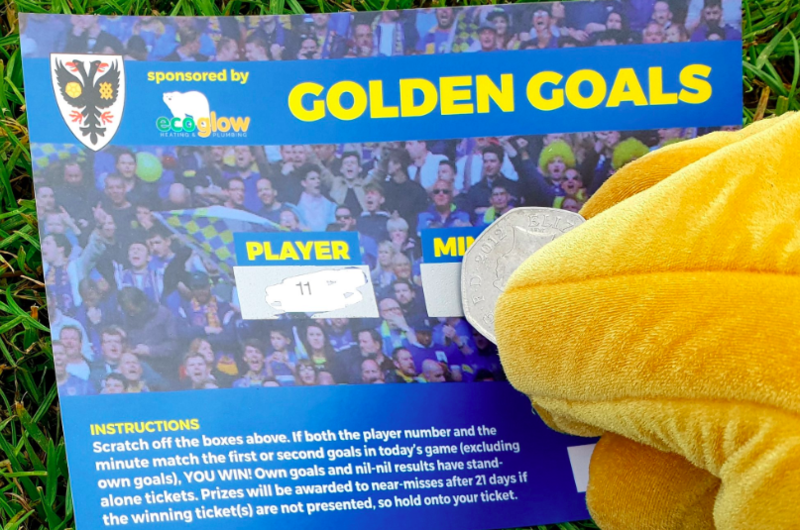 Please find a stadium map on p.4 of our visitors’ guide, the pop-up book store and inflatable will be situated outside the back bar beside the Chemflow and RyGas turnstiles. 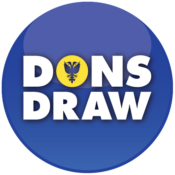 This entry was posted in News and tagged Foundation, Junior Dons. Bookmark the permalink.